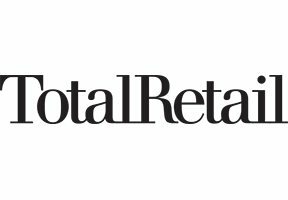 In a new article for Total Retail, James M A Williams, Ness’ director of digital services, describes future trends surrounding digital retail, both online and in-store. Elements on the digital roadmap for retail include interactive store experiences, impulse buy enablement, convenience for fulfillment, and insight-driven dynamic pricing. As a result, the digital transformation of retail continues to provide new opportunities for brands to differentiate themselves in terms of customer experience online and offline, while boosting revenues and profit margins. Williams adds that an integrated customer journey and enabled systems are what enhance the customer life cycle.